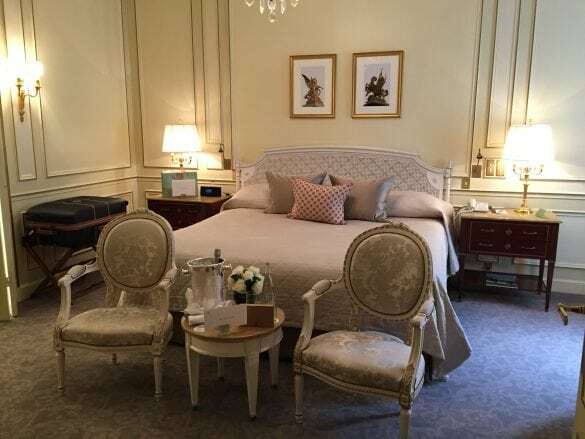 Dating back to 1835, Le Meurice simply exudes French elegance. 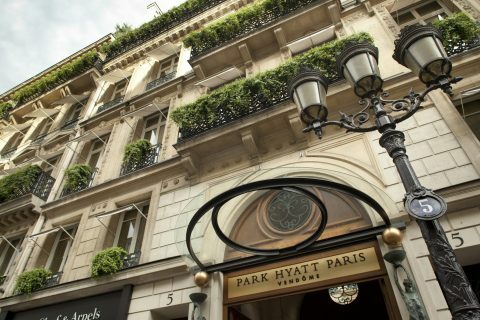 From the enviable location on the Rue de Rivoli to the exceptional service to the perfect combination of classic design and contemporary touches, there are many reasons why this hotel has been the host of kings, artists, celebs, and Brownell Travelers for years and years! 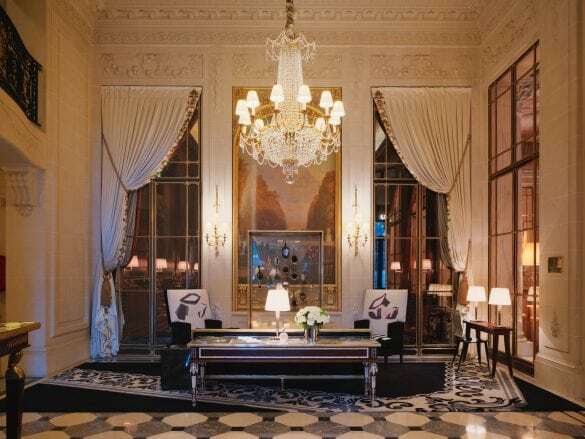 The Style: When you stay at Le Meurice, you know you are in Paris. 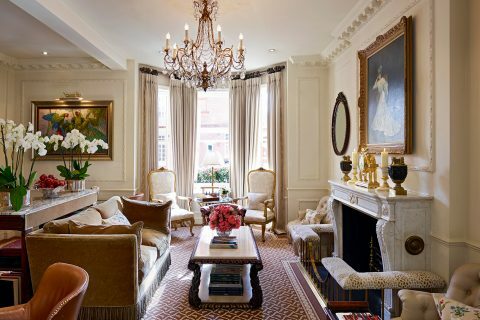 Traditional French décor (think: Louis XVI-style furniture, gilded accents, and marble) pays homage to the hotel’s rich history while modern pieces (it was recently renovated by acclaimed designer Philippe Stark) keep it current and fresh. And don’t miss the artwork! 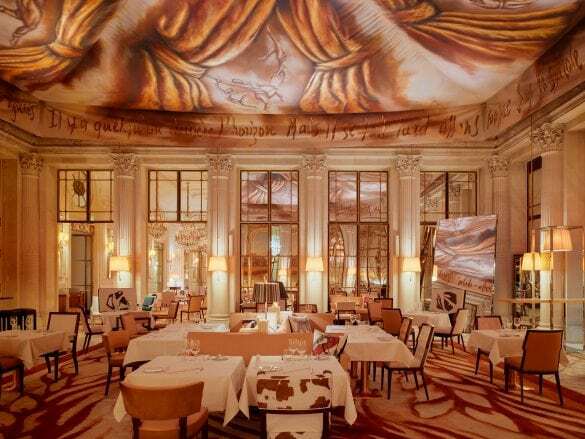 Inspired by famous guests like Salvador Dali, Le Meurice brings Paris’ artistic history into the design and décor. Indulging in a delicious breakfast at Le Meurice Alain Ducasse. As a Brownell client, daily complimentary breakfast is included in your stay – and by complimentary breakfast we don’t mean a few sad pastries and coffee dispenser shoved on a table. We’re talking a full American breakfast in one of the most beautiful settings. Do yourself a favor and order the French toast – it’s what breakfast dreams are made of. Paris is known for fine dining, and you don’t have to leave Le Meurice for top dining experiences. 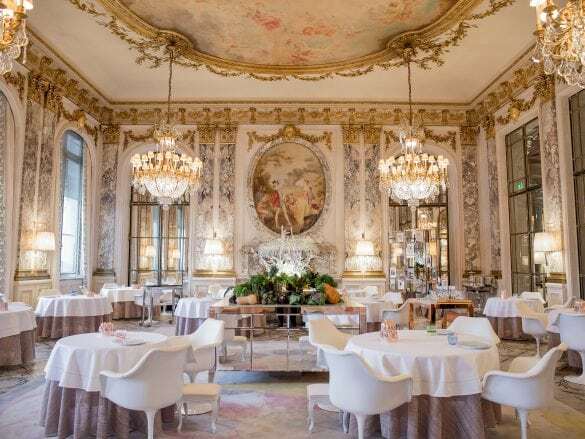 Le Meurice Alain Ducasse is a two Michelin-starred restaurant with cuisine as delicious as the setting is beautiful (it was inspired by Versailles!). Restaurant Le Dali services Mediterranean and French cuisine throughout the day, including a popular afternoon tea service. And if you simply want to savor Paris with a cocktail, Bar 228 is the spot for both hotel guests and locals alike. 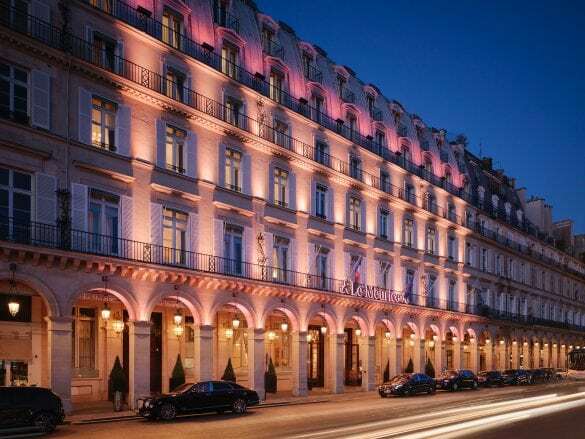 Le Meurice is located in the heart of Paris on the Rue de Rivoli across from the Tuileries Gardens. 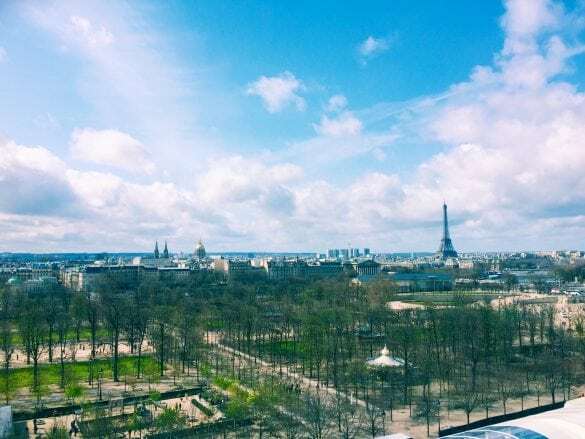 You are walking distance from some of the most popular attractions in the city, including the Louvre and famed shopping on the Rue St Honore. 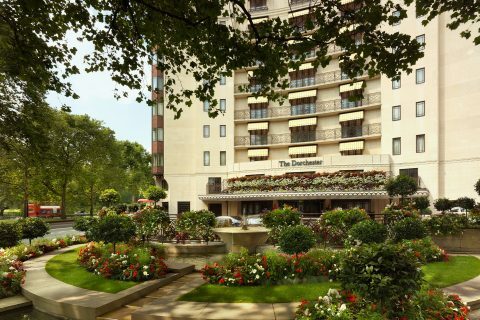 Plus you are near the Concorde metro station with access to three metro lines. Fly into Charles de Gaulle and then take a cab. Your Brownell advisor can also arrange a private transfer.